Walking Tall is a remake of the 1973 film of the same name which was based on the story of Southern sheriff Buford Pusser (Joe Don Baker). The 2004 film is not so much a remake as a reimagining, since it strays further from actual events, renames its lead character Chris Vaughan, changes the location from the South to the Pacific Northwest, and features the main character confronting a crooked casino and drug dealers rather than pimps and moonshiners. Vaughan (Dwayne “The Rock” Johnson) is a Special Ops vet who’s returned to his hometown, discovering that the sawmill, the town’s main source of income, has closed leading to unemployment and the rise of crime. The mill is now a casino operated by Jay Hamilton (Neal McDonough, Captain America: The First Avenger), one of Chris’ pals from high school. The two men eventually clash and in a one-man attempt to clean up the town, Chris decides to use his skills to clean up the town. This version of Walking Tall merely uses the original movie as a sketch. There are so many differences, it can qualify as a different story. It uses elements of the vigilante thriller, crime drama, and action/stunt flick, highlighted by Johnson’s formidable screen presence. 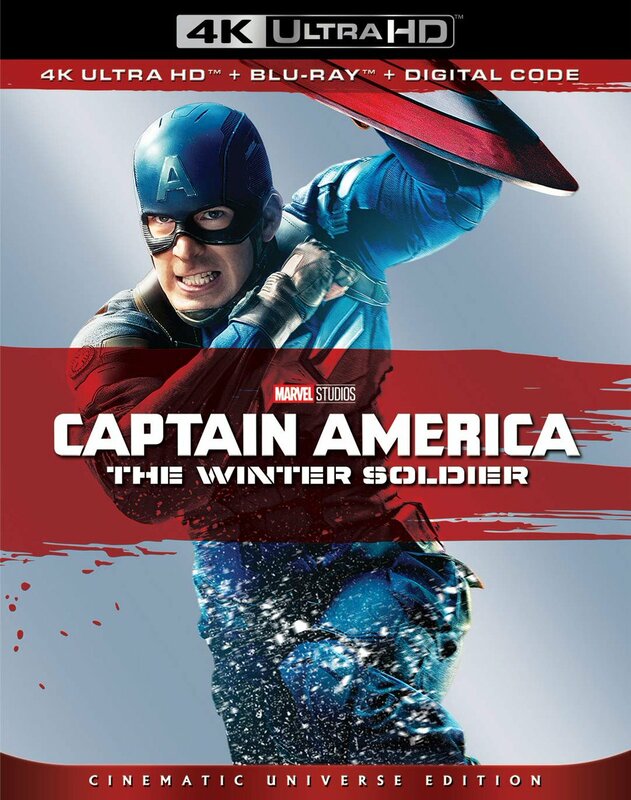 Containing several well-choreographed action sequences, it provides eye-filling production value. Johnson’s career has paralleled that of Arnold Schwarzeneggar in many ways. Both started playing a villain, Johnson in The Mummy Returns, Schwarzeneggar in The Terminator. Both came from fields other than acting (wrestling, body building), and both eventually became action heroes and certifiable movie stars. Johnson recognizes his limitations and chooses projects that showcase his muscles and his derring-do. He is far more charismatic than Joe Don Baker and the film, overall, is far better than the 70s version. Johnson always looks like he’s having the best time making movies, and his enthusiasm and charm practically jump off the screen. “Larger than life” is an overused expression, but when referring to Johnson’s personality, impressive size, and magnetism, it seems apt. His star power definitely buoys up weaknesses in the screenplay and makes what would have been a B picture without him seem like a big-budget A film. He’s the right person to cast when you have a less-than-stellar script. When it comes to action, he makes the scenes look realistic, and you can almost feel the blows. It’s fun to watch him take on the bad guys. Action flick fans will enjoy the mayhem and its clever staging. Johnny Knoxville (Jackass) plays Ray Templeton, a recovering alcoholic and Chris’ sometimes sidekick. There’s a romantic subplot with Deni (Ashley Scott, S.W.A.T. ), Chris’ old flame, that goes nowhere, other than to show us that Chris is more than a muscle powerhouse, and is included mostly to clock in enough screen time to qualify as a feature film. Even with this padding, the movie is only 86 minutes long. 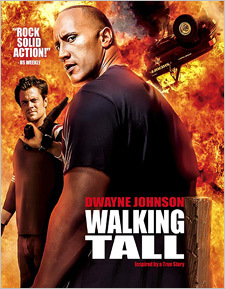 Walking Tall is rated PG-13. 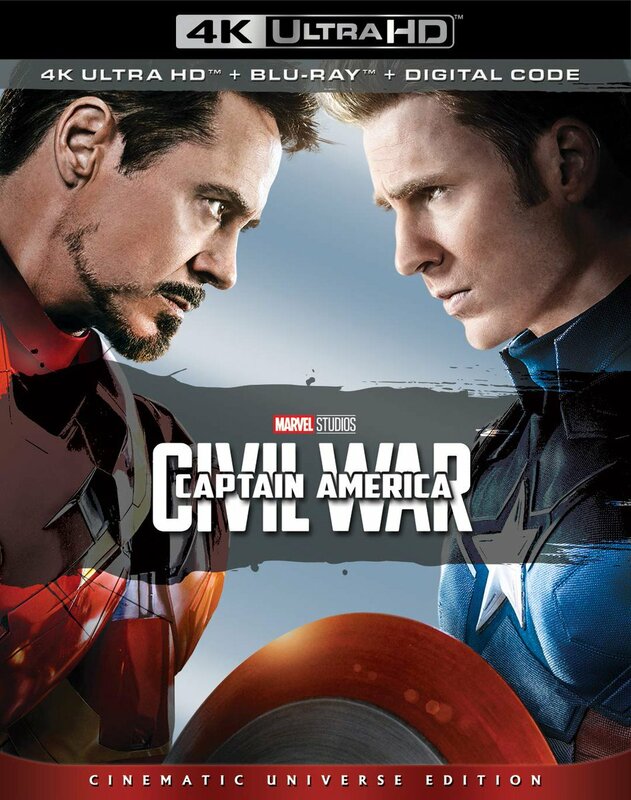 Bonus materials on the widescreen Blu-ray release include audio commentary by Dwayne Johnson; audio commentary by director Kevin Bray and crew; deleted scenes; bloopers; alternate ending; photo gallery; and original theatrical trailer. Johnson’ commentary track is often amusing as he tells anecdotes associated with the scenes. The deleted scenes contain repetitive or unnecessary information that would have swelled running time without adding anything significant. Bloopers are mostly actors forgetting lines, cracking up or missing cues. The alternate ending is interesting, and was likely shot to give the filmmakers options winding up the story.